My career in the dental field started in New York City as a dental assistant. I relocated to Philadelphia, where I continued to work and later on enrolled in The Community College of Philadelphia, completing an associates degree in Dental Hygiene. My focus is to educate patients on how to care for their oral health on a daily basis with simple and effective techniques. I have, and continue to enjoy working in the dental field for over 15 years. I love spending time with my family, baking desserts, and my favorite pastime is cross-stitching when I’m not busy doing anything else. 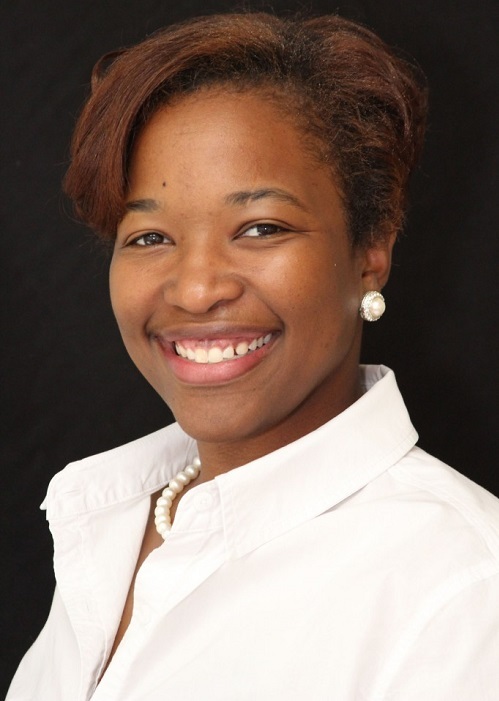 Joi is a graduate of the Everest Institute’s Dental Assistant program. 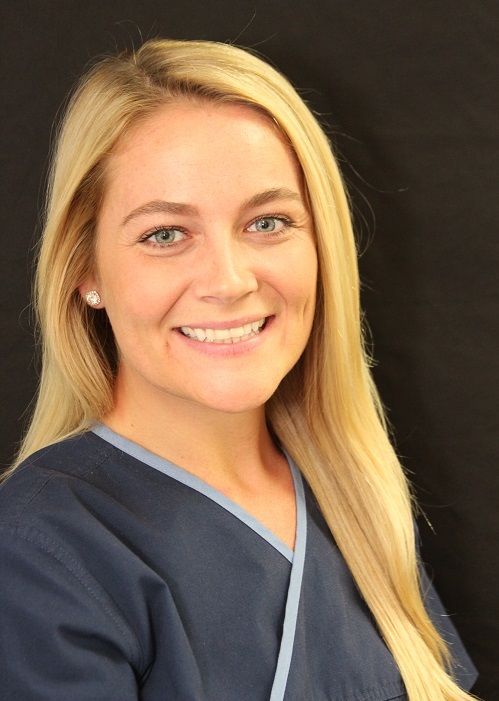 As a dental assistant, her job is to assist the dentists during procedures, including the setup and cleanup of the rooms and the sterilization of equipment. She loves working with her hands and all things artistic. 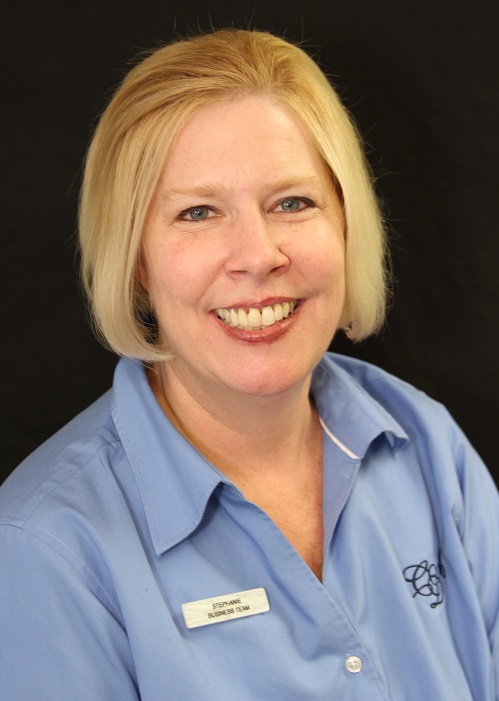 She says that our staff is one of a kind, compassionate, genuine, and personable. Outside of work, she loves spending time with family and friends, talking long walks, and playing with her nephew, Noah. I attended Bucks County Community College, where I graduated from their Dental Assisting program in 2018. What I enjoy most about dentistry is giving people their confidence back through their smile. In my free time, I enjoy going on hikes with my dog, Max, and going to the beach. 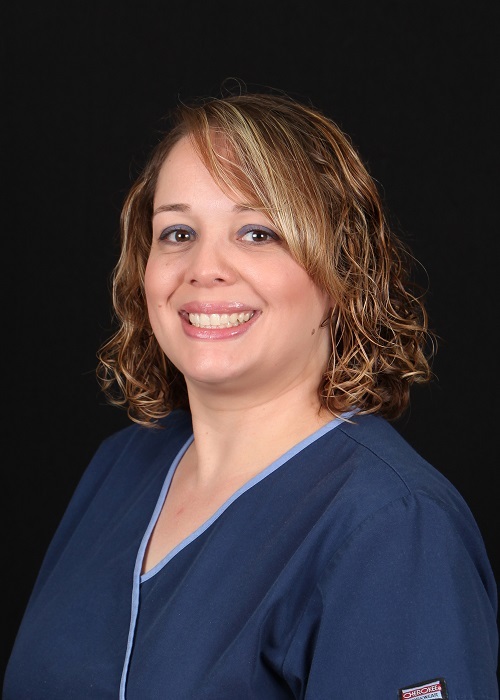 Gina earned an Associate’s degree in Dental Hygiene from Montgomery County Community College. She received a Bachelor of Science degree from the Pennsylvania College of Technology and an MBA from Rosemont College. 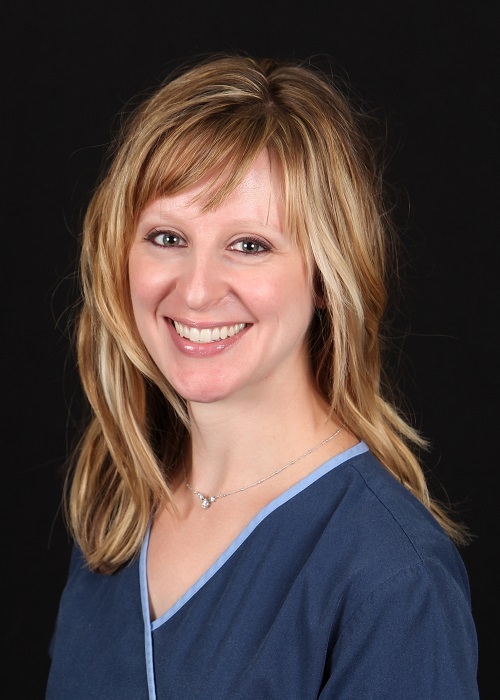 In her role at Chesheim Dental Associates, she is responsible for providing disease prevention and education regarding oral health. She loves the opportunity for daily learning, helping her patients find health and providing a comfortable, anxiety-free experience. 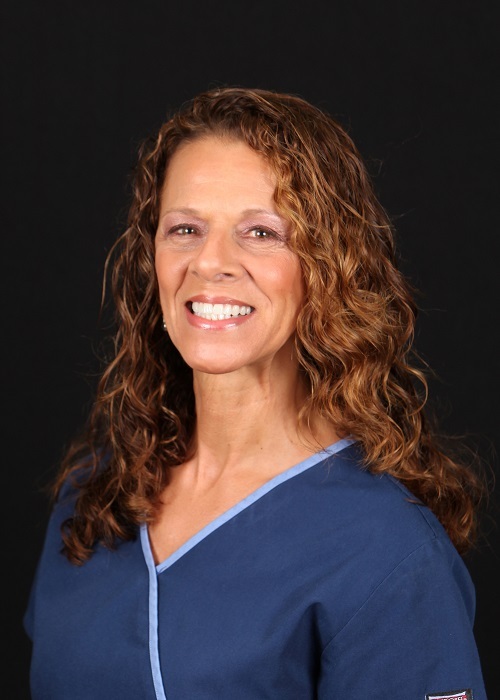 “After having a longtime childhood fear of the dentist,” says Gina, ”I decided to pursue or career in dentistry to help others have a positive, more welcoming experience.” Gina was a ballet dancer for 25 years and is now a Zumba fitness instructor. She is happily married and firmly believes that laughter is the best medicine. 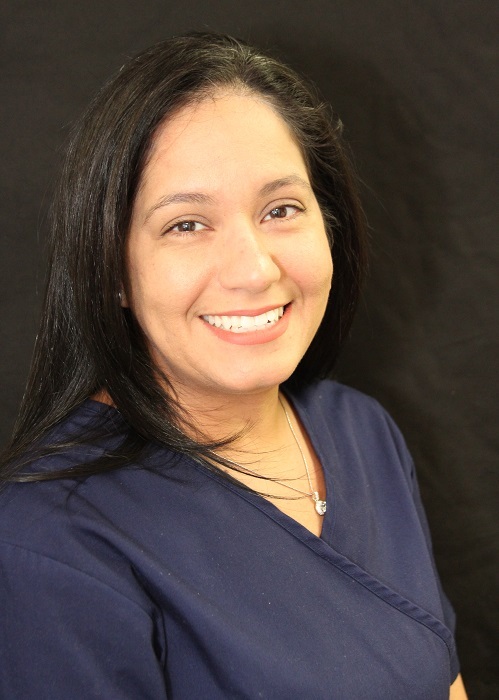 Maria has been working in the dental field as an assistant for 11 years and received her training at Bucks County Technical School. 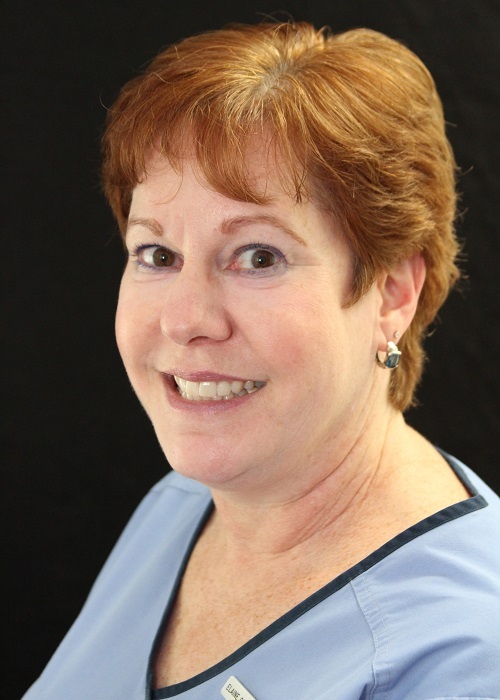 She is experienced with orthodontics, adult, and pediatric care. Maria especially enjoys working with children and finds her most rewarding experiences are helping a child overcome their fear of the dentist. Maria is fluent in Spanish. 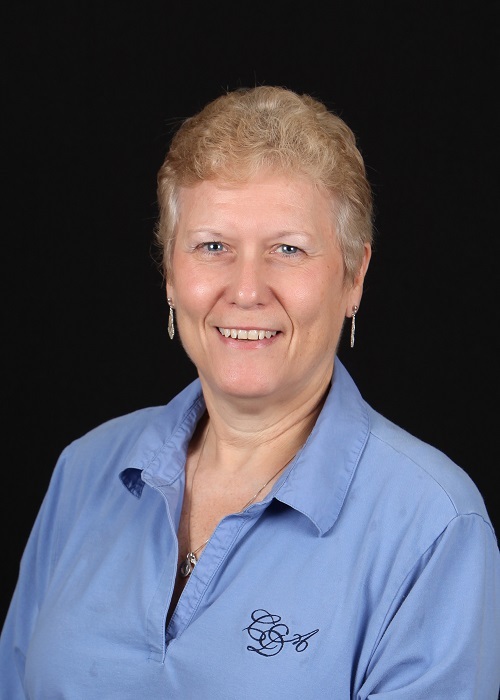 “I love working in a practice where the patients have been here from childhood into their adult lives.” In her free time, she enjoys spending time with her daughter, antiquing, and trying out new recipes. 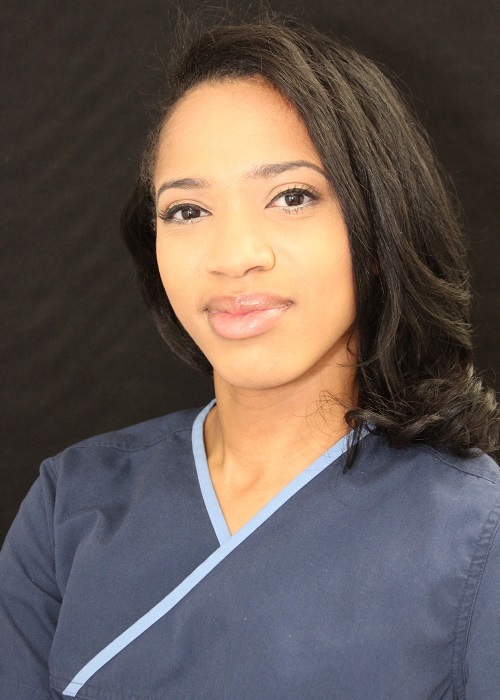 Dara earned her Associate’s Degree in Dental Hygiene from Manor College. 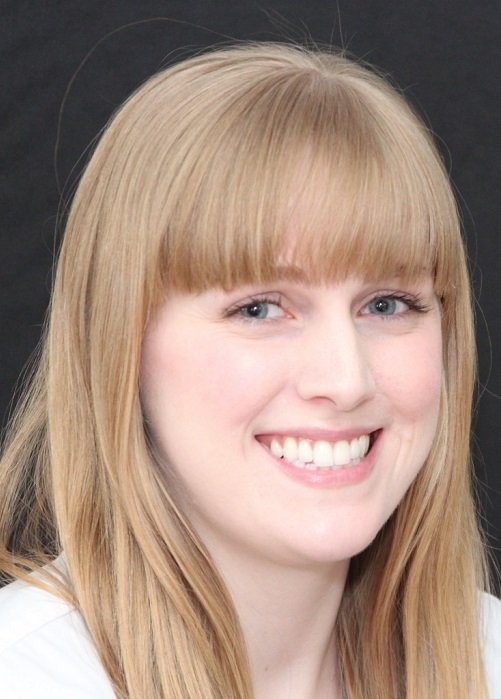 She greatly enjoys her profession and helping patients maintain their oral health. 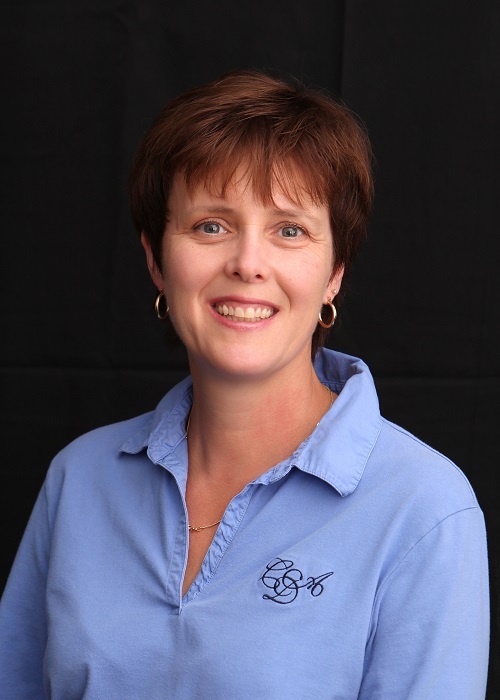 She believes that education and communication are the cornerstones to creating positive relationships with her patients. In her spare time, Dara loves spending time with her family and friends, playing with her three dogs, cooking, and volunteering at an animal shelter. Candace received her education at Manor College before coming to our practice. You’ll find her treating patients and helping out wherever assistance is needed. She’s always wanted to help people and make a difference, so we are the perfect fit for her. She loves the team atmosphere of our office and all of the amazing people that she gets to work with every day. Outside of work Candace is a police wife and mother of two. 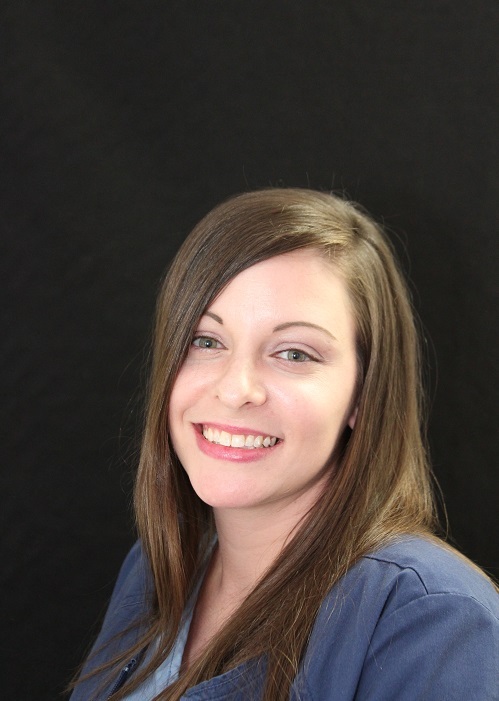 Tisha has worked in the dental profession for over 10 years and recently joined Chesheim Dental Associates as O.R. and Insurance Coordinator. 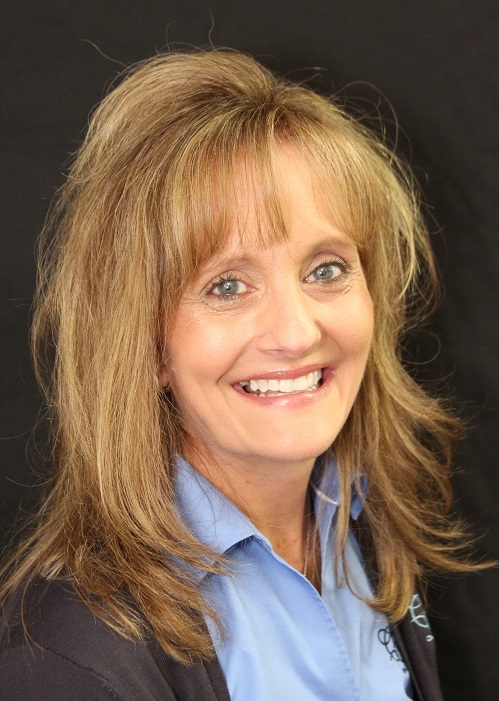 She loves interacting with patients and assisting them with insurance claims and surgical scheduling. 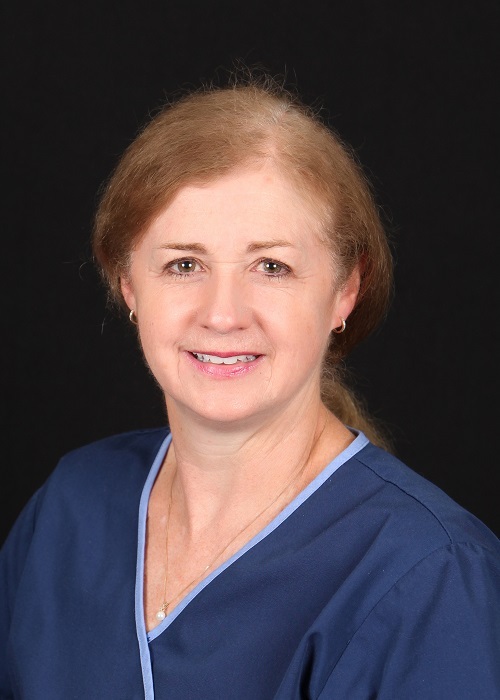 She says, “I am happy to be part of a staff that not only takes great care of our patients, but also takes care of one another as a true team”. I enjoy working with patients of all ages from the start of the scheduling process to the completion of their treatment. I am blessed to work with such talented and caring doctors and staff and so proud of the service we provide. We are more than just a team, we are a family.